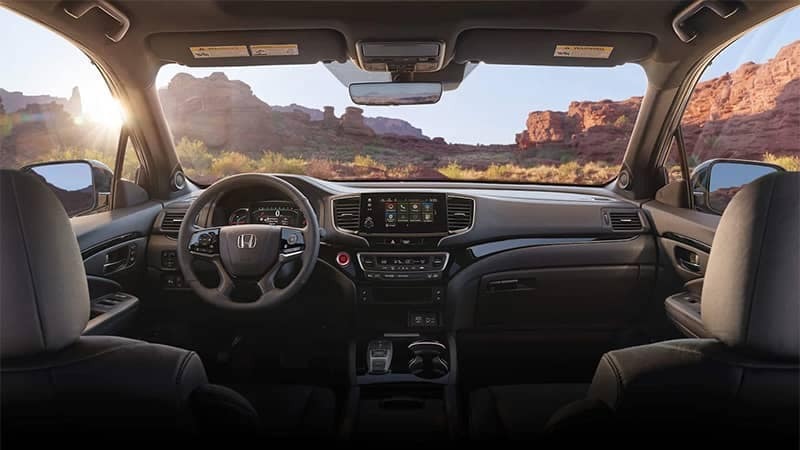 The 2019 Honda Passport is finally out, and the reviews are already calling it the “two-row mid-size SUV Honda has sorely lacked.” With standard Honda Sensing® on all trims and a high-class interior and exterior design, this Honda model will have everyone talking. 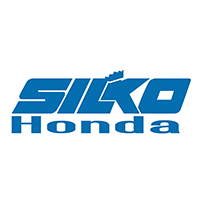 Learn more about it by visiting Silko Honda! And when you level up to the Sport trim level, you’ll notice a 215-watt audio system with a 5-inch display and 6 speakers. The smart interface mimics those of your smartphone or tablet to make controlling things easier and the layout more familiar. When it comes to style and luxury, from the Sport trim to the Elite, you’ll find durable cloth on the Sport and perforated leather on the EX-L and higher as well as a generous use of soft-touch surfaces on the doors as well as dash. 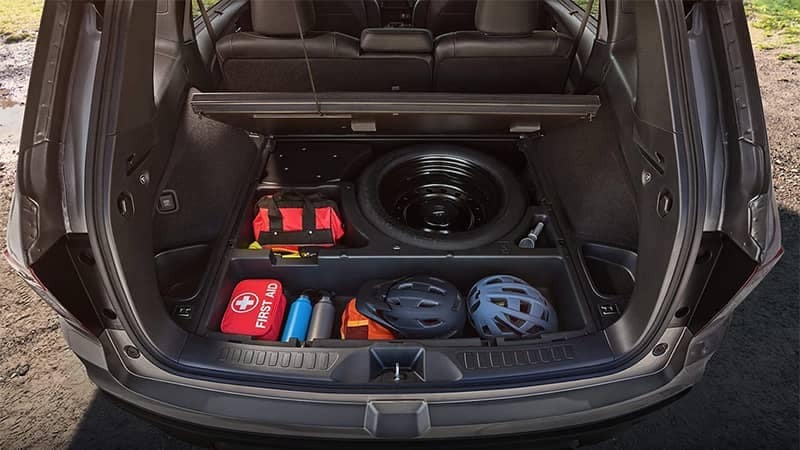 As far as utility goes, the Passport provides up to 41.2 cu ft of space behind the second row that can expand up to 77.9 cu ft when needed. If this is the model you want to upgrade to, sign up to be notified when it is released and visit us at Silko Honda to take it for a spin around Taunton. In the meantime, browse our inventory of Honda SUVs and see which best suits you. Contact us for more.